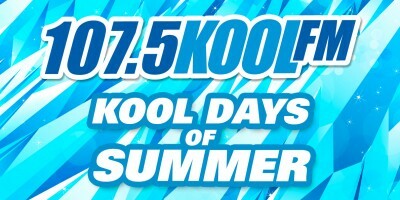 Summer is finally here, and we’re going to enjoy every single day with our Kool Days of Summer. Be on the lookout for the Kool FM street team at all the summer’s hottest events in their brand new Rav 4 from Jackson’s Toyota! 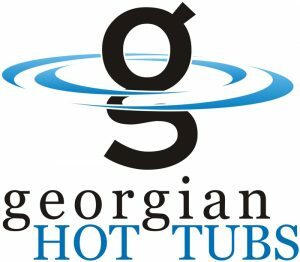 When you see them be sure to stop by and say hi, grab some free stuff and enter to win a Hydropool Serenity Hot tub from Georgian Hot Tubs. If you’re having a community event that you’d like us to be at… just ask us by clicking here! Please note that KOOL FM will not be able to attend every request, the decisions will be made based on requests and the station’s availability. Celebrate The KOOL DAYS OF SUMMER… Powered by Vertex VR… Barrie’s Premiere Virtual Reality Longe and Barrie’s best mix…107-5 KOOL FM.